Viknesh Vijayenthiran May 16, 2011 Comment Now! 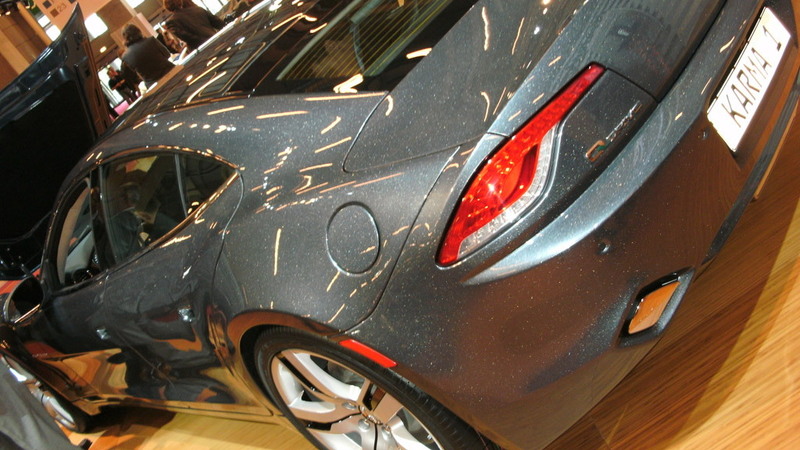 First shown at the 2008 Detroit Auto Show, the Fisker Karma has led a typical life for a performance plug-in hybrid concept: delays followed by reassurances, followed by more delays. Originally to be in production and on sale by late 2009, the car finally started rolling down the line at independent vehicle manufacturer Valmet’s plant in Finland last month and the first cars are on schedule to reach their U.S. customers this month. 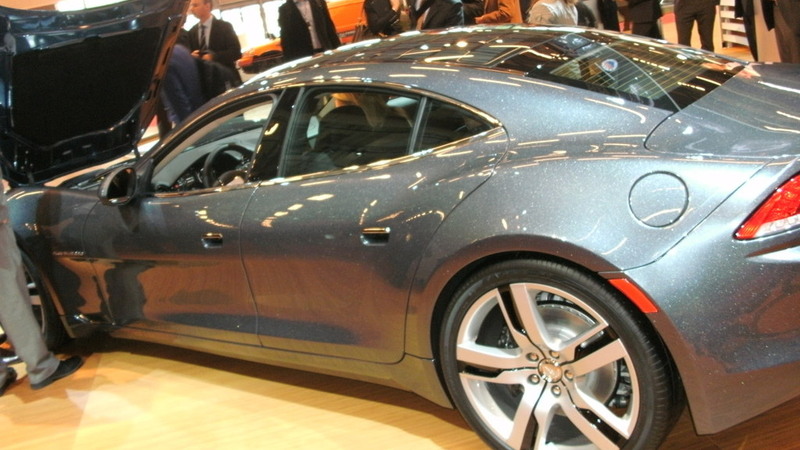 This lengthy delay doesn’t appear to have deterred investors from pouring in an additional $100 million into Fisker’s coffers, with the California-based startup revealing last week in a U.S. Securities and Exchange Commission filing its latest injection of funds. Note, this is on top of financing of $190 million raised in March, as well as $115.3 million raised in January of 2010 and a whopping $528.7 million low-cost loan from the Department of Energy, which was granted to Fisker in late 2009. Why all the funding? Because Fisker has ambitious plans to launch a handful of new models, all luxurious plug-in hybrids, over the coming years and needs the funding for development and production costs. 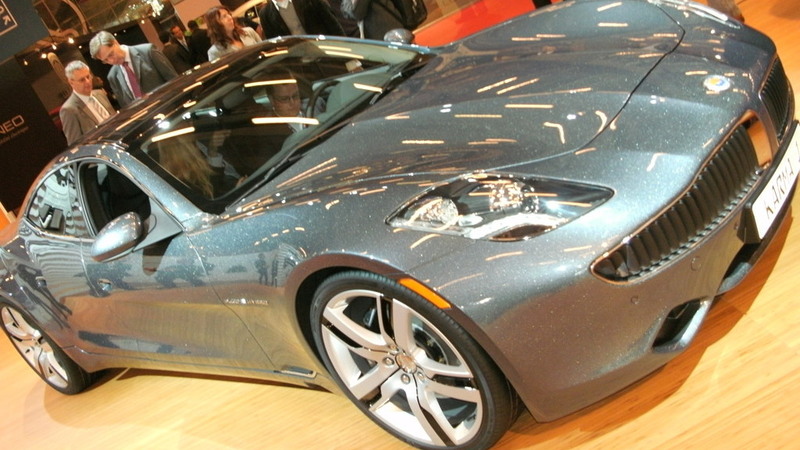 The other models are thought to be coupe and convertible versions of the Fisker Karma, as well as a more affordable sedan. 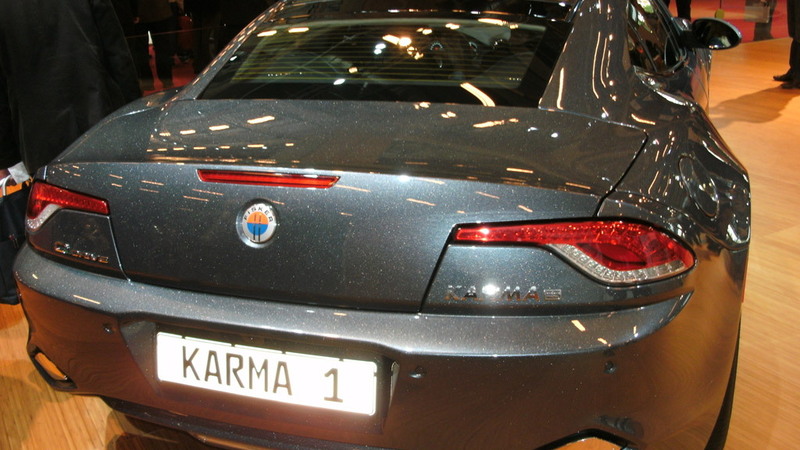 The current Karma, meanwhile, has a manufacturer suggested retail price of around $96,000 for a basic model and $109,000 for the top-end model. 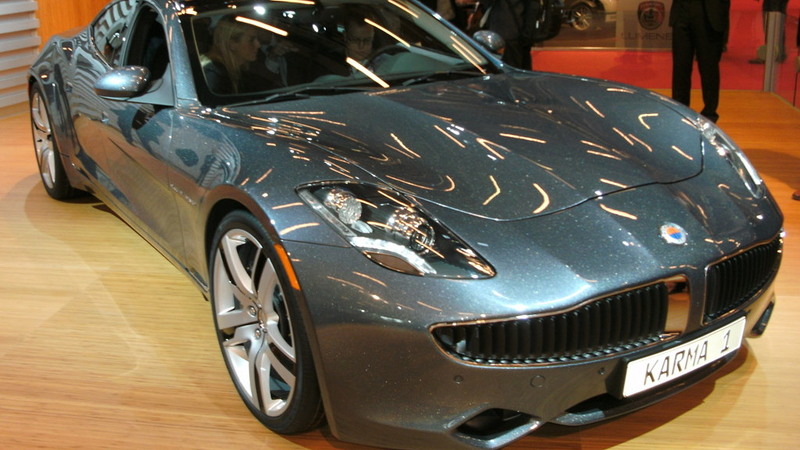 Click here for the full story on Fisker and its advanced Karma plug-in hybrid luxury sedan. Stay up to date by following us on Facebook and Twitter.